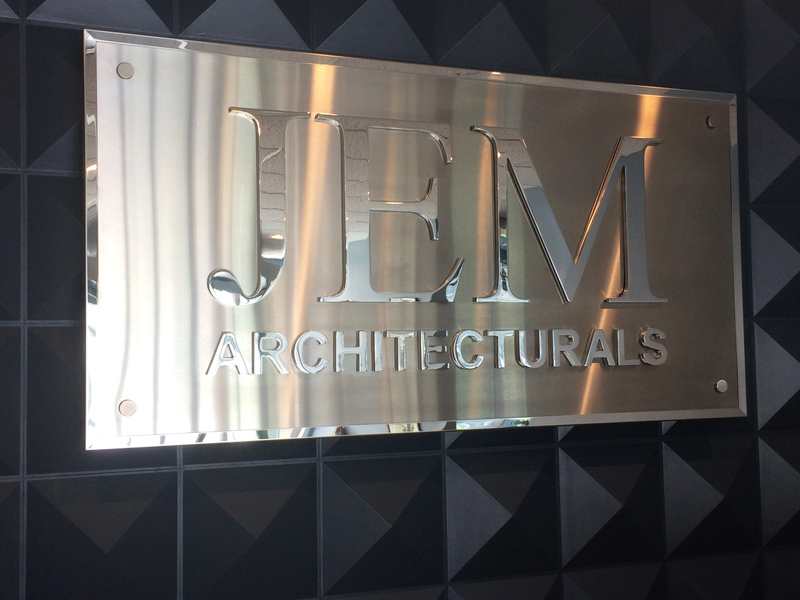 JEM Architecturals, Inc. was formed by John Kis in 1988 and has been providing quality service for over 30 years in the New York City Area. 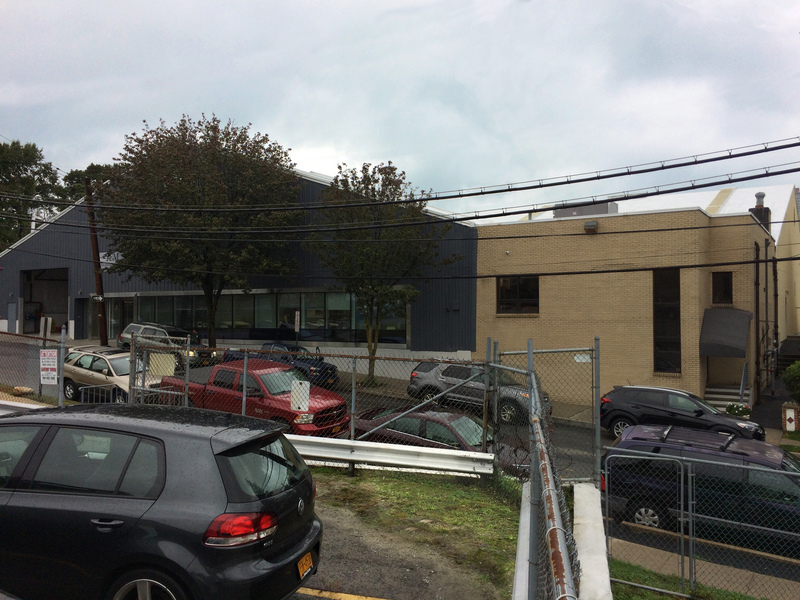 Our home is in New Rochelle, New York in a 26,000 sq. ft. facility. 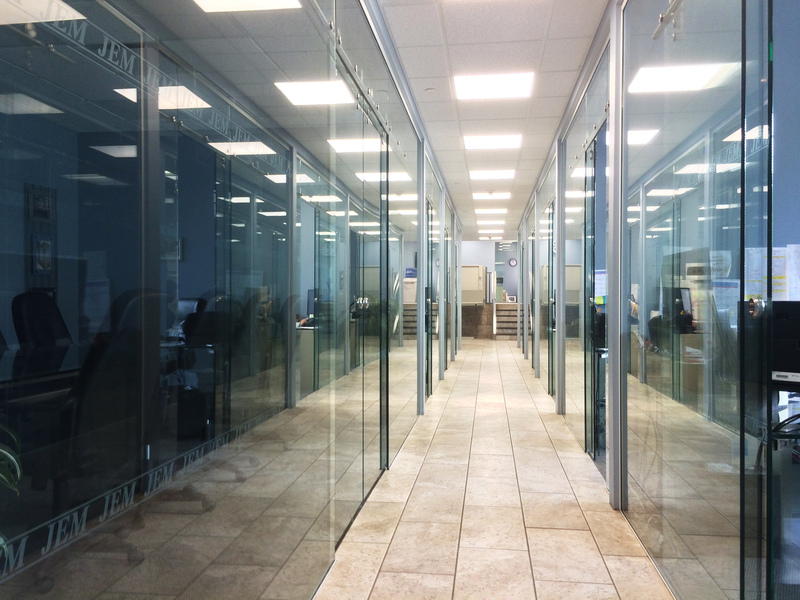 Our Expertise range from Engineering, Storefronts, Architectural Metals, Canopies, Vestibule, Structural Glazing, Railings, Skylights, Aluminum Panel Systems, Glass Systems, Doors and Revolving Doors and Point Support System. 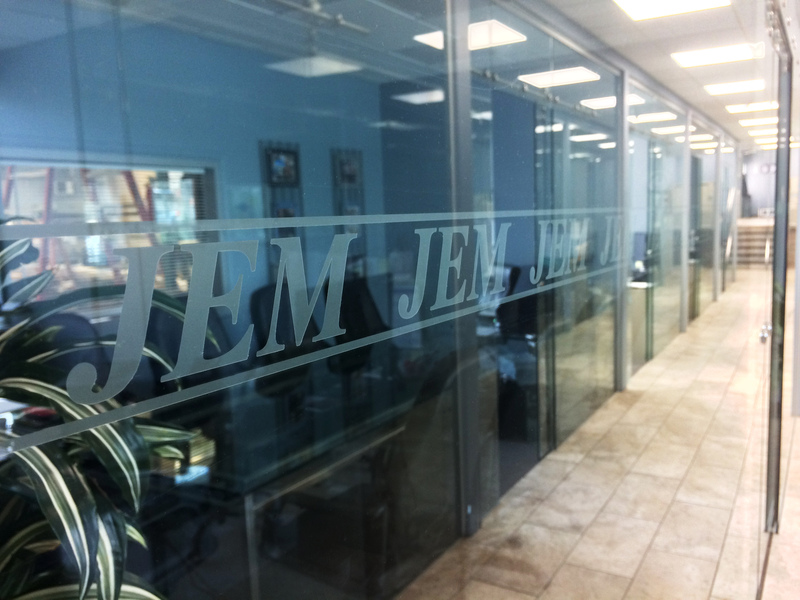 JEM is a Kawneer and Sch�co Dealer with all fabrication of these materials done at our facility. Storefront, Curtain Wall, Doors, Thermal Doors and Sch�co (NanaWall System Equal). 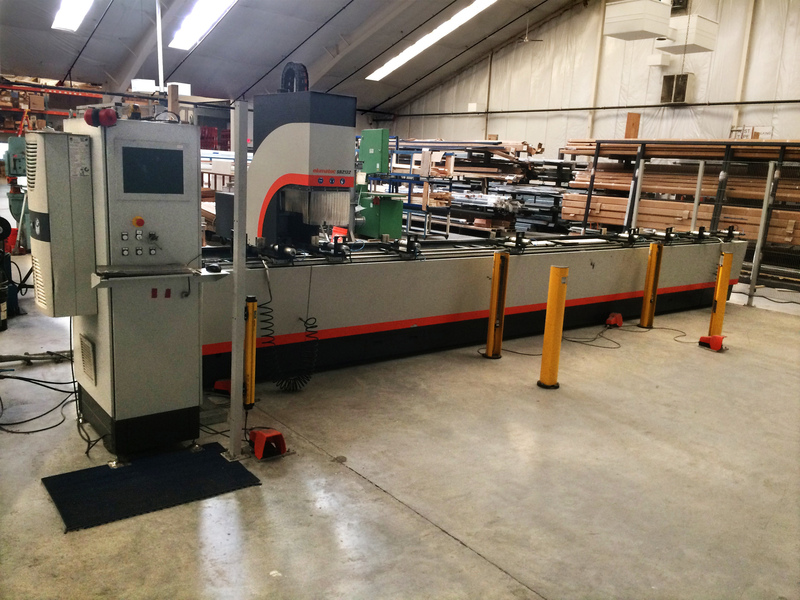 Fabrication is done at Our Facility with Our Skilled Fabricators. 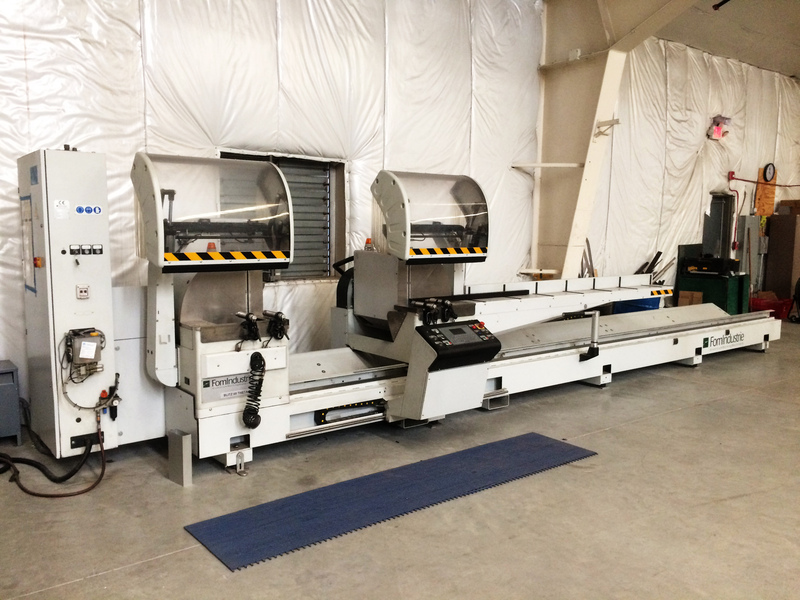 All Storefronts, Curtain Wall, and Door Fabrication is done with the latest CNC Equipment. 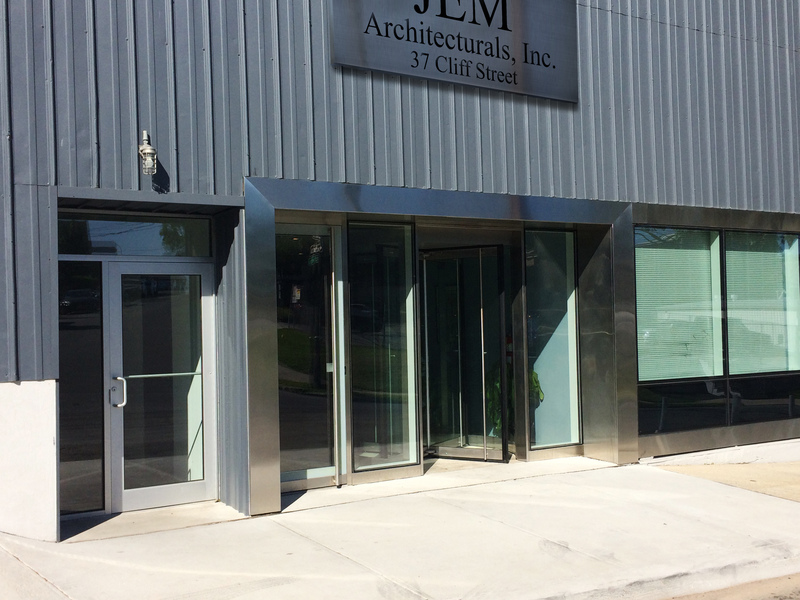 Our Bending, Shearing, Welding and Finishing for all Architectural Metal work is done at our facility by our Team of Experienced Craftsmen. 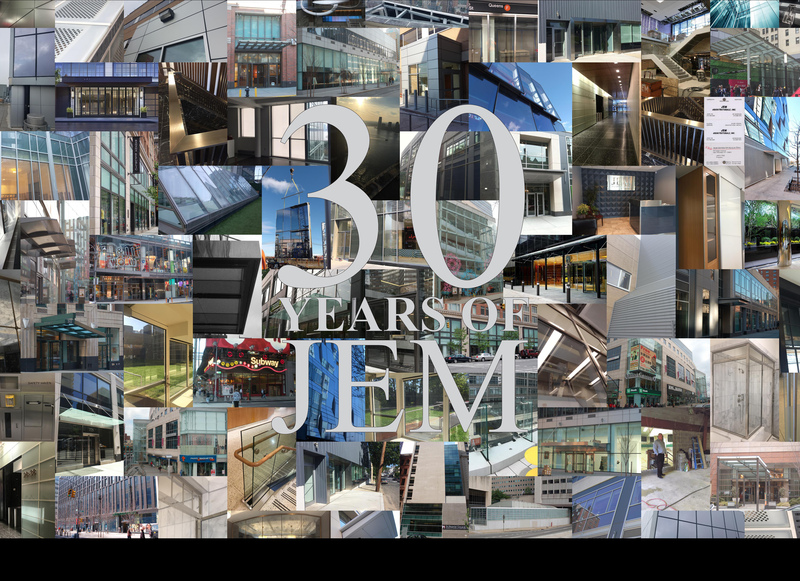 JEM�s Office Staff has over 30 years of experience with Projects of all sizes. All Estimating, Project Management, Drafting including AutoCad, Revit-BIM Modeling Technology Design, which is all done in our office. The Quality of the work done by our Experienced and Highly Skilled Union Installers is reflected in our Clients Satisfaction. 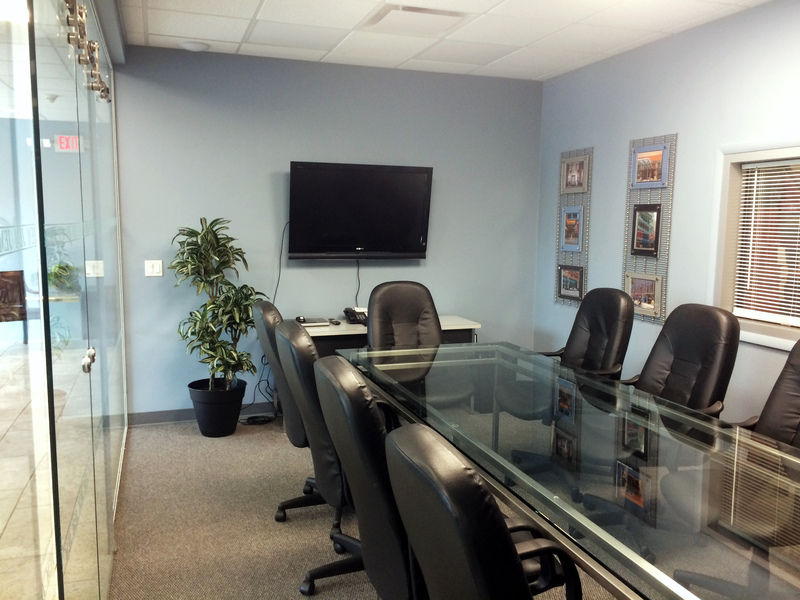 We are contracted for projects in Commercial, Residential, Hotel, Hospital, Retail, The MTA and SCA. We are SCA and Vendex (Passport) approved. 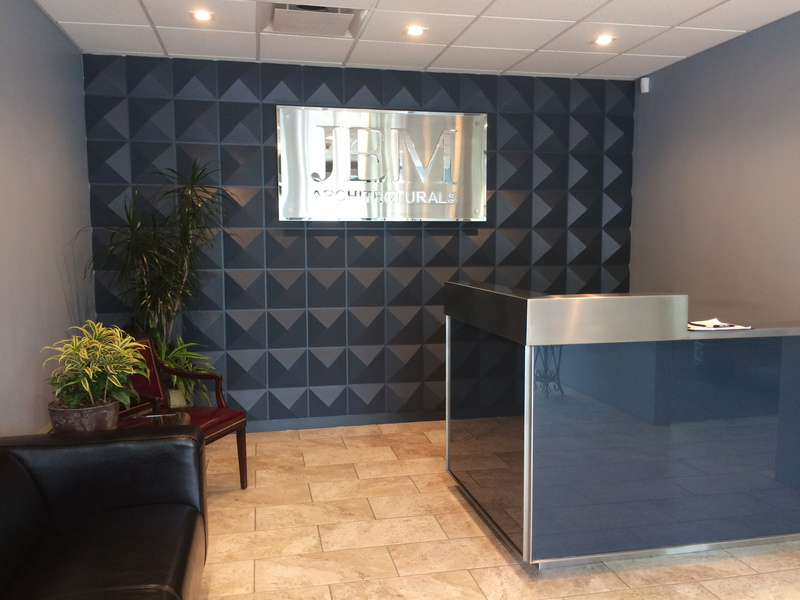 We have built long lasting relationships because of Our Client�s satisfaction being our priority and the pride we take in our craftsmanship.